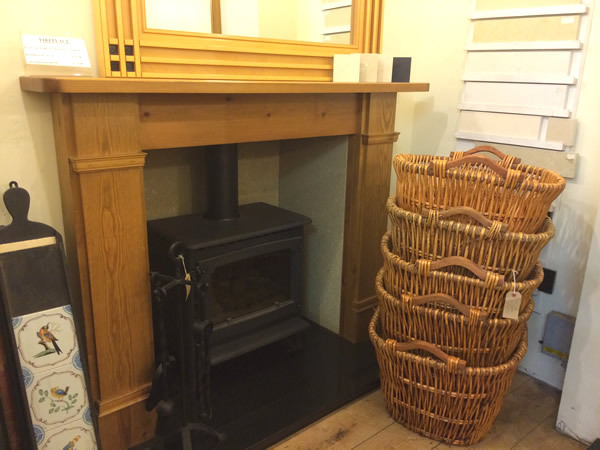 World of Stoves is an approved installer for wood stoves, solid fuel stoves, gas fires, range cookers, fireplace surrounds and chimney services. They take all the stress out of your appliance installation. As an all-trades service, you don’t need to co-ordinate different trades – they do it all – to the highest standard. Scotland: Scottish Borders, Langholm, Newcastleton, Kielder, Annan, Hawick, Dumfries, Thornhill, Lockerbie, Dalbeattie, Castle Douglas, Moffat, Crawford, Kirkudbright, Gretna, and New Abbey.